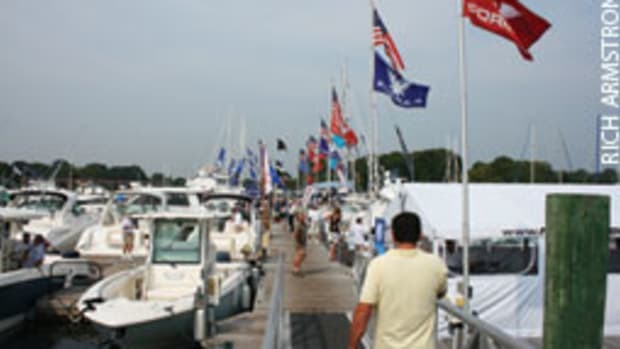 The capsize was the first fatal accident in the history of the Chicago Yacht Club event, which runs from Chicago’s Monroe Harbor to Mackinac Island in Michigan. The deceased sailors are WingNuts skipper Mark Morley, 51, and Suzanne Bickel, 41, both from Saginaw, Mich. 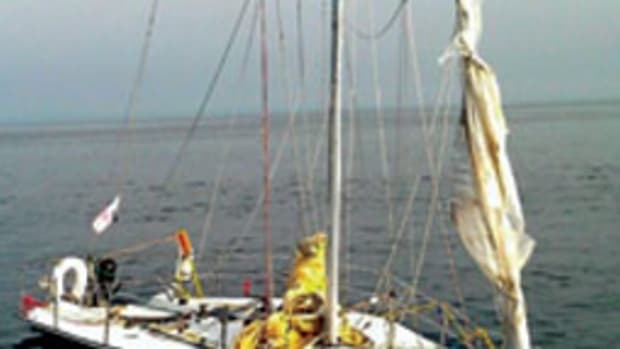 The crew of the competing sailboat Sociable recovered the other six crewmembers from WingNuts. The survivors were Christopher Cummings, 16; John Dent, 50; Stan Dent, 51; Peter Morley, 47; Stewart Morley, 15; and Lee Purcell, 46. 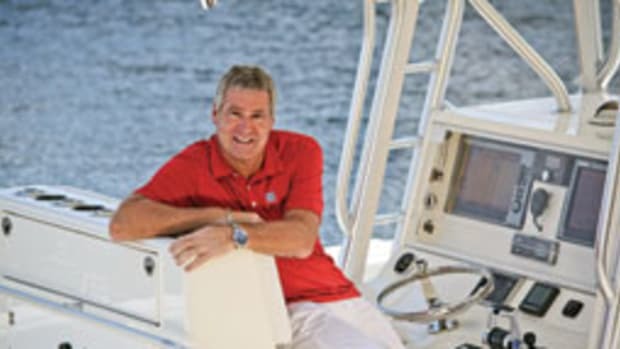 The accident occurred in 4- to 6-foot seas and 50-mph winds just after midnight July 17 about 13 nautical miles northwest of Charlevoix, Mich., and 10 miles east of South Fox Island. 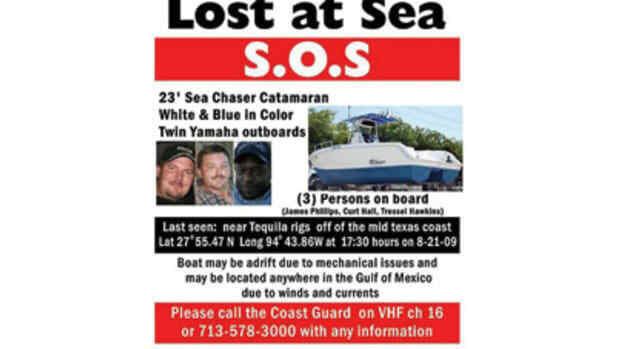 The crew of Sociable reported the capsize to the Coast Guard at 12:40 a.m. July 18. The two sailors who died were found about eight hours later by rescue divers. 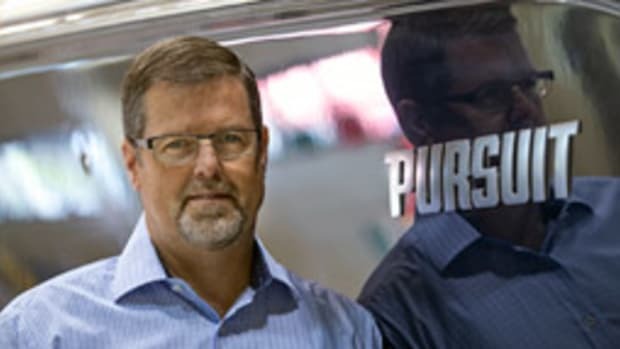 The yacht club contacted US Sailing about a study shortly after the accident, and Jobson was quick to assemble a team of experts who are working without pay. The study began in early August and is expected to be completed before US Sailing’s annual meeting Oct. 27-29. 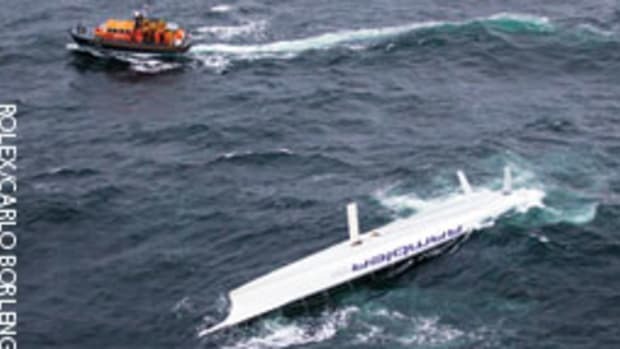 The boat’s behavior after the capsize also will be an issue, says Hawley. 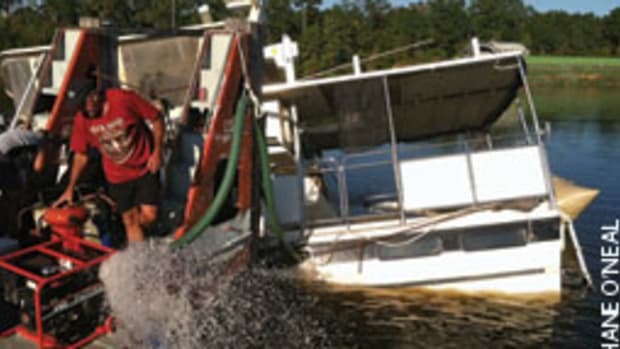 “After the boat inverts … brings in the issue of entrapment, where buoyancy may be a negative and your secure attachment to the boat could be a negative,” he says. The panel is also tasked with identifying potential improvements to race rules and procedures to keep sailors safer, and comparing the Race to Mackinac’s regulations and safety procedures with those of US Sailing, Jobson says. The panel is using other racing accident investigations, such as the inquiry into the 1979 Fastnet in which 15 sailors perished, to guide its probe, says Jobson, who was the skipper of the winning Tenacious in the Fastnet. US Sailing is conducting a similar study into the accident that killed 14-year-old Olivia Constants. She died June 23 during sailing lessons in Maryland’s Severn River aboard a Club 420. Published reports say she became trapped under water because her harness got tangled in the rigging.